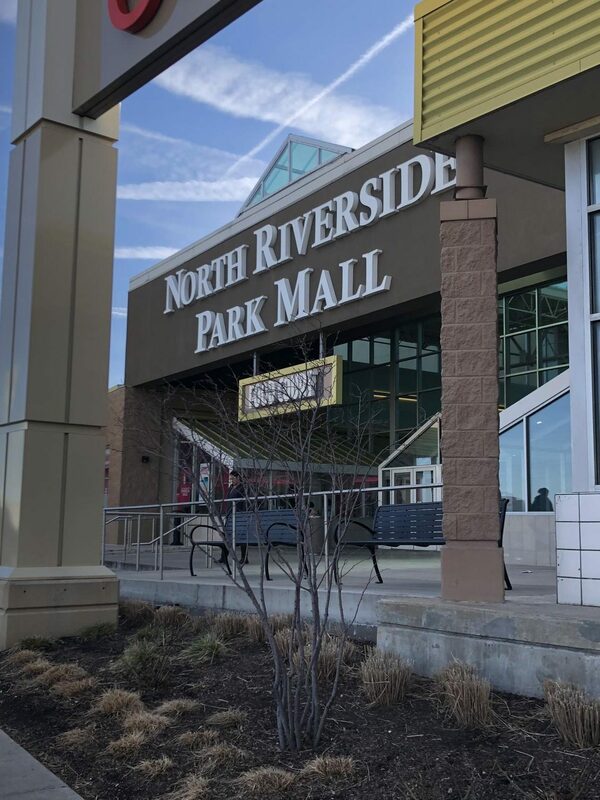 INFAMOUS NORTH RIVERSIDE MALL… Riverside Park Mall, located in Riverside,IL is a shopping center where people go to shop and enjoy their time. 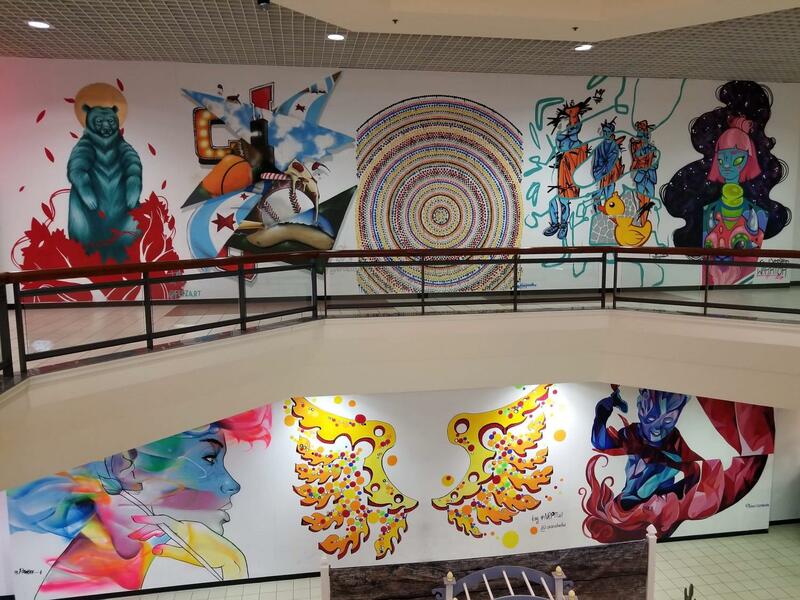 Riverside mall has been giving people joy since its opening in 1975. 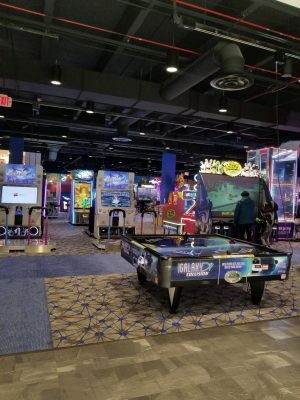 41 AND GOING!…Classic Cinemas at Riverside is screening “The Lego Movie 2, Fighting with my Family, Happy Death Day 2, Alita, How to train your dragon 3, and Madea Family Funeral” with changes of new recliners. 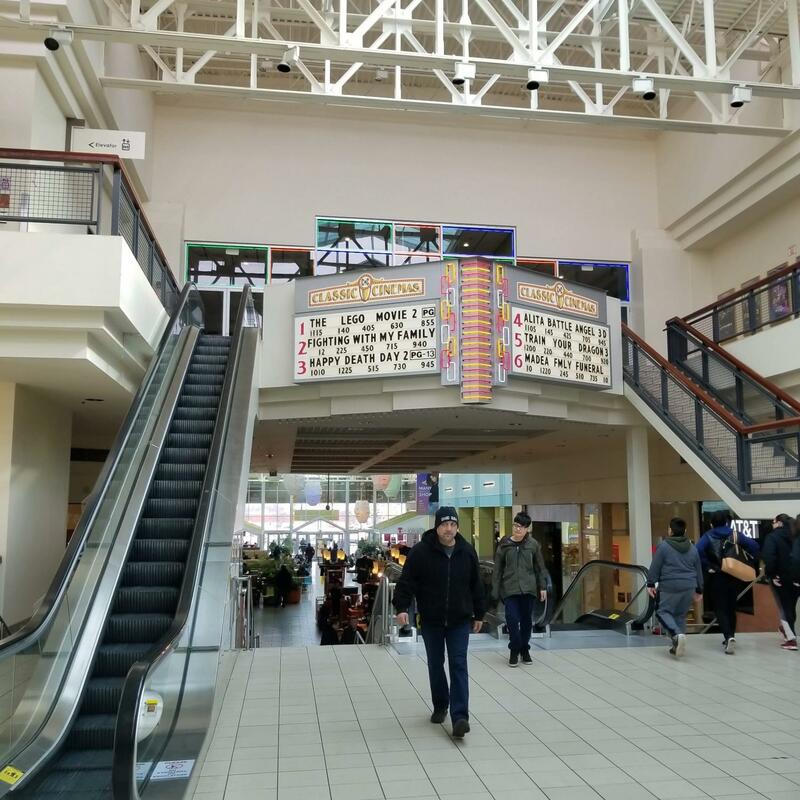 Classic Cinemas was established in 1978, however, it was originally opened at North Riverside Mall in 1990. CARSON’S GONE FOREVER?…Replaced by art on both floors once stood clothing store Carson’s. 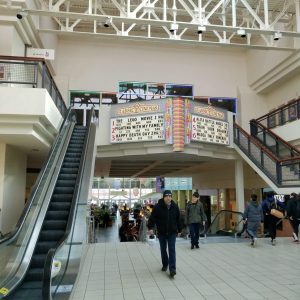 Carson’s was one of the mall’s three original anchors in business for over 40 years and was closed for good on August 30, 2018. 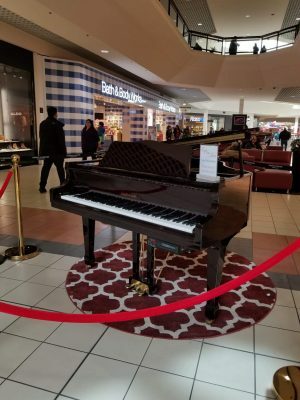 KEYS…There is a new addition to riverside mall; a Grand Piano. Before the piano was put on display, it was a barren and desolate area. In contrast, the newly added piano adds an artistic and classy touch to the mall. 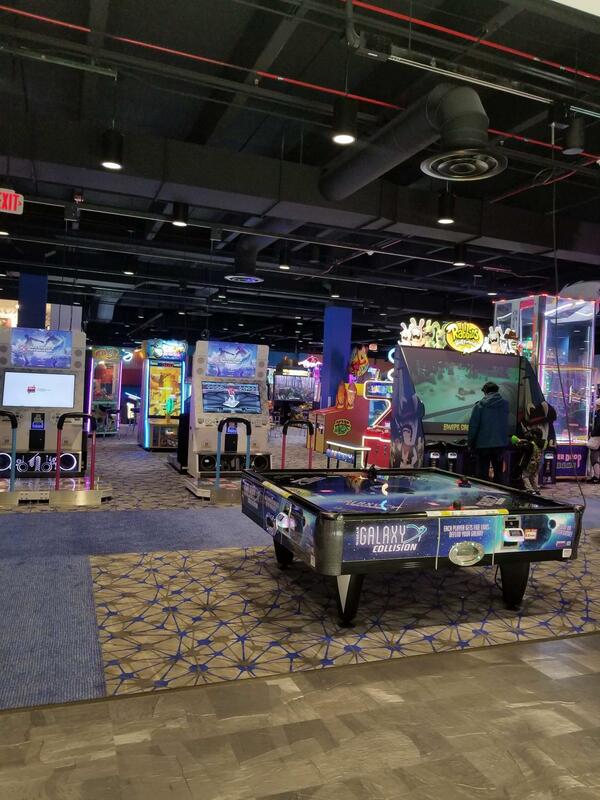 NEW ARCADE…Recently amusement store, Round 1, finally opened on the lower level under Sears in late December 2018. 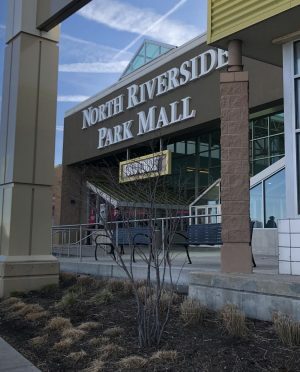 Before Round 1 was established in North Riverside Park Mall, there used to be a lower level of Sears but now only the upper level above Round 1 is Sears.